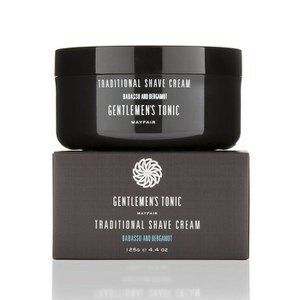 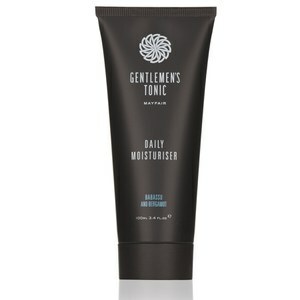 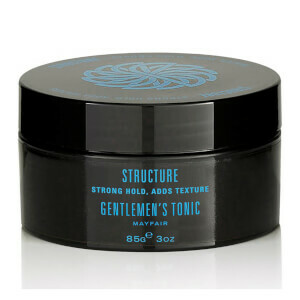 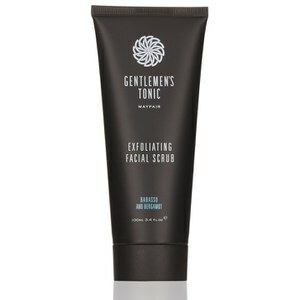 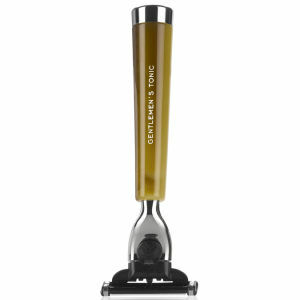 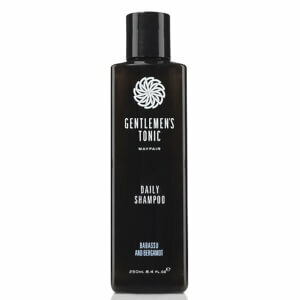 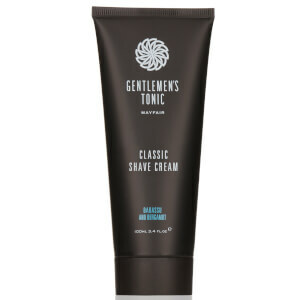 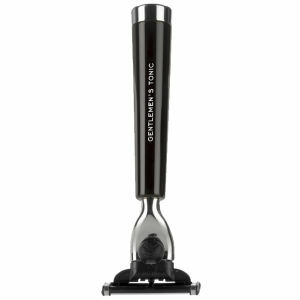 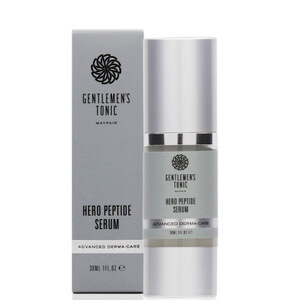 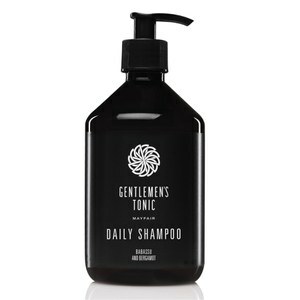 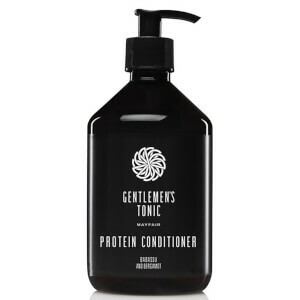 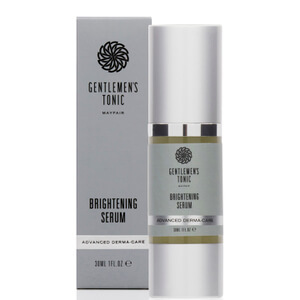 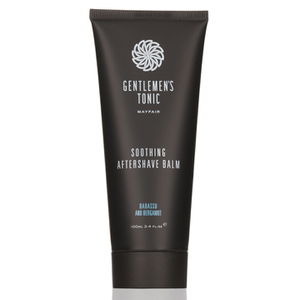 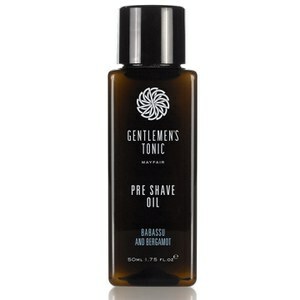 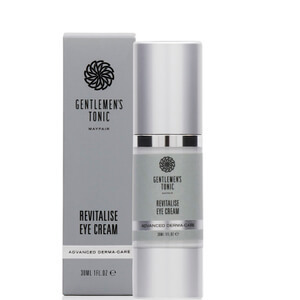 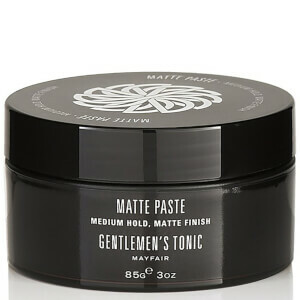 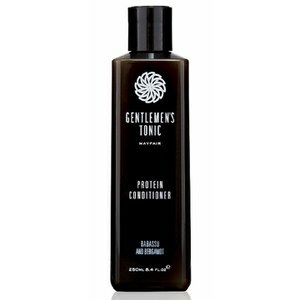 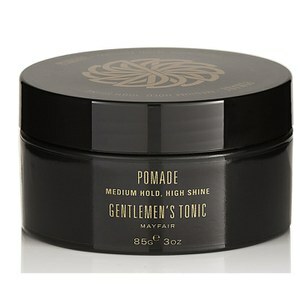 Gentlemen's Tonic, a unique establishment founded in the heart of Mayfair, offer a range of exclusive grooming products that use a combination of traditional and new formulations combined with the highest quality ingredients. 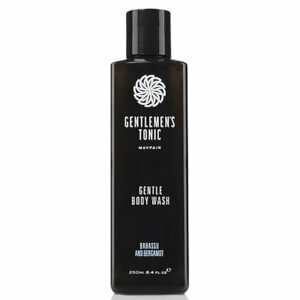 3 for 2 on Gentlemen's Tonic. 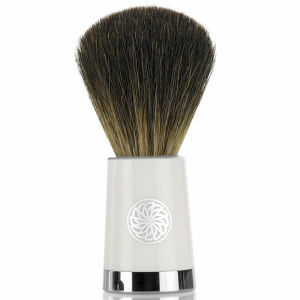 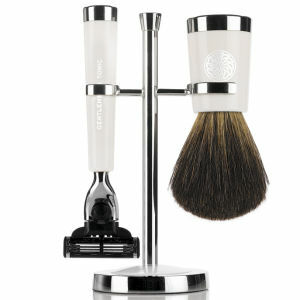 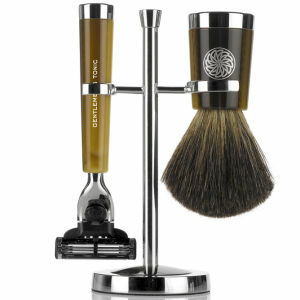 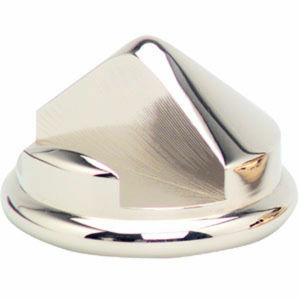 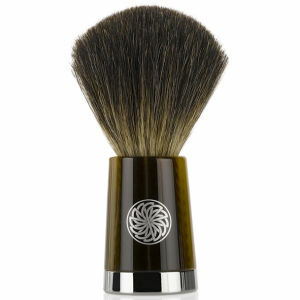 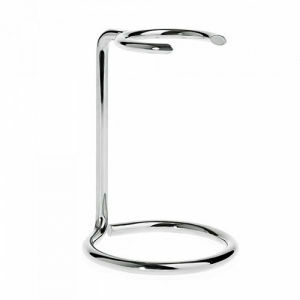 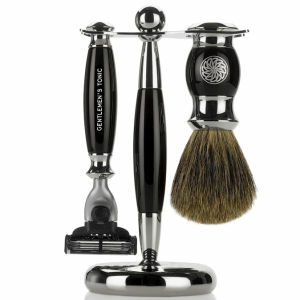 Add three qualifying products to your basket and the item of equal or lesser value will be free.